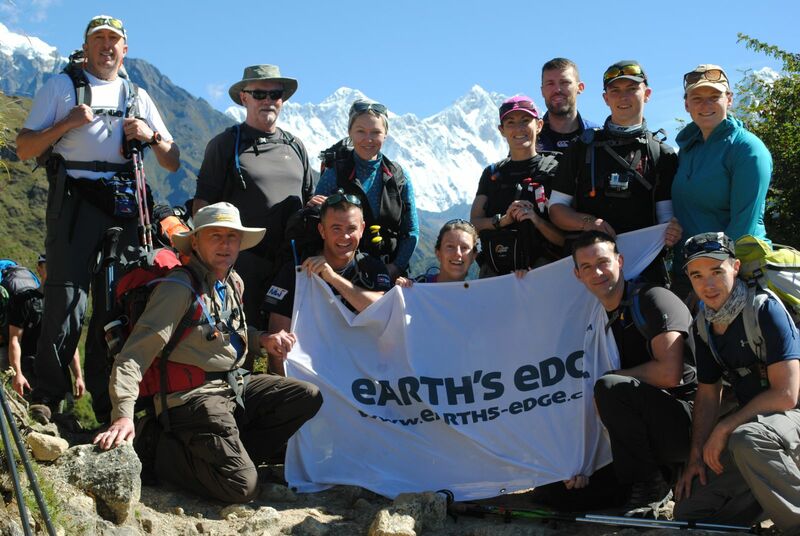 Come along to our FREE instore talk on Everest Base Camp with Earth’s Edge, in-store on February 11th at 7:00pm. Join us for a free info talk on this historic trek to Everest Base Camp, one of the most famous expeditions in the world. This unforgettable adventure is perfect for those looking for a challenging trek to the foot of the world’s highest mountain. The expedition will take place from the 9th to 26th of September 2015. 18 days itinerary with 13 days trekking, inclusive package from Dublin, expedition accompanied by an Earth’s Edge leader and doctor. To request an information pack; email info@earths-edge.com or call 01 – 5320869. 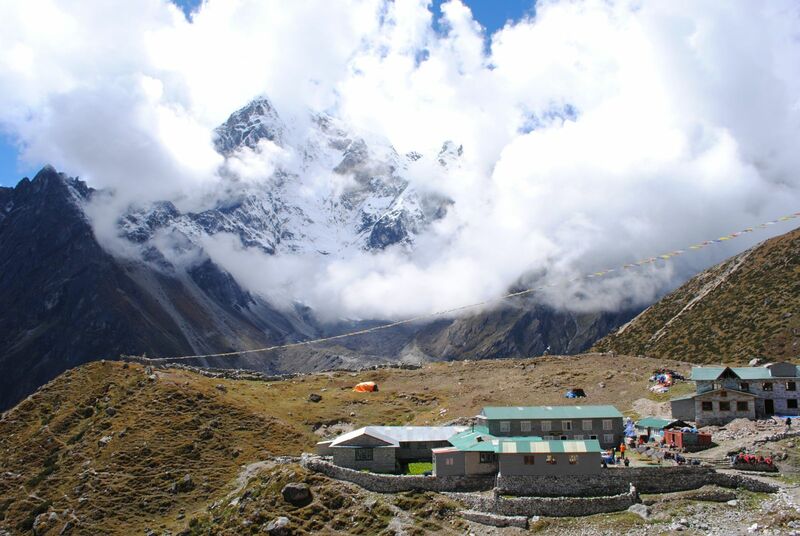 Click here to view the Everest Base Camp expedition on the Earth’s Edge website.